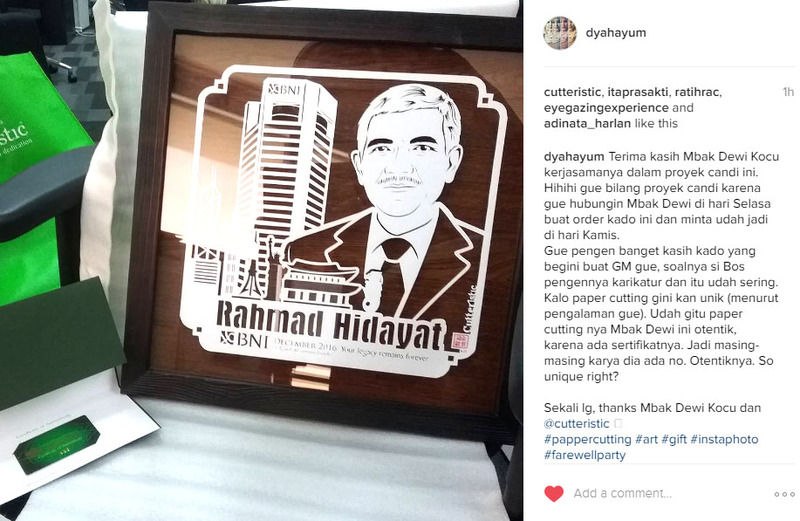 Paper cutting art Indonesia for birthday gift, handmade cutting using cutter on carton, adorned with swarovski crystals. 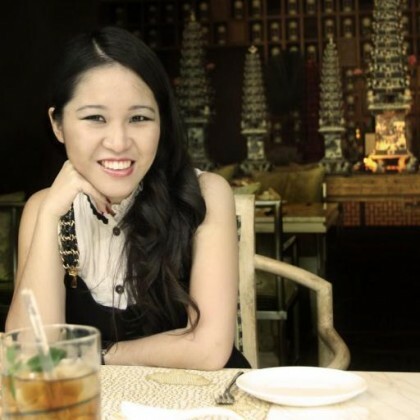 A perfect unique, special and exclusive gift for best friends, wife, mother, aunt, grandmother, boss, manager, colleague on her special birthday ocassion. 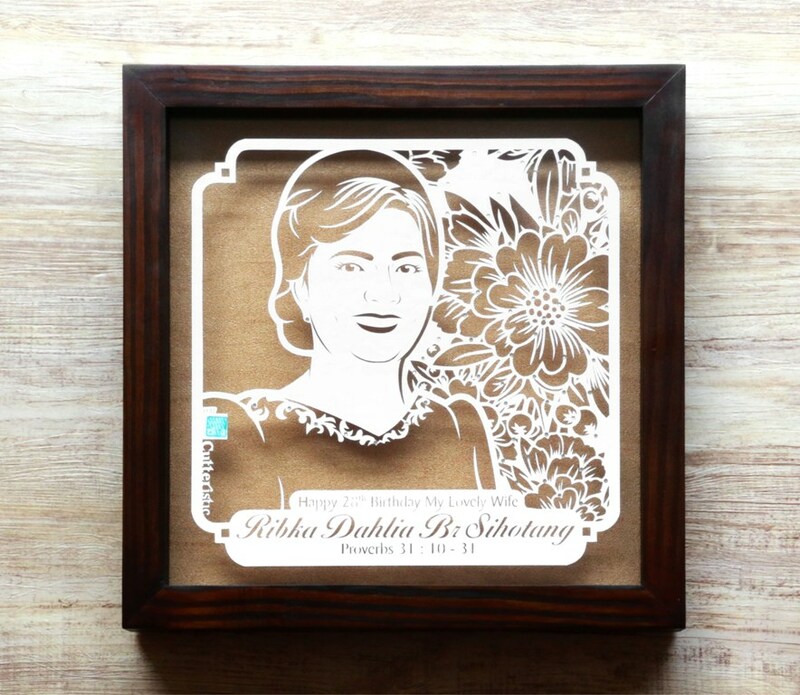 Paper cutting which will be inserted in double glass wood frame for table or wall hanging display.